Zimmer Biomet, a medical implant company best known for making replacement products for transplants such as hips and knees, was recently served with a securities class action lawsuit. To learn more this case, visit Battea’s Zimmer Biomet case summary. The suit specifically alleges that the company made false or misleading statements about experiencing significant supply chain problems that led the company to miss fulfillment rate goals and not meet its previous forecasts for revenues and profits. Consequently, the suit says, the company’s statements about its business, operations and future prospects were misleading or lacked a reasonable basis. The securities class action suit has a class period of Sept. 7, 2016, to Oct. 31, 2016. A medical implant manufacturer is facing a class action lawsuit. Earlier this year, Zimmer reached agreements with both the U.S. Department of Justice and Securities and Exchange Commission stemming from issues related to the U.S. Foreign Corrupt Practices Act, resulting in the company paying fines and penalties worth about $30.5 million altogether. Those deals were announced on Oct. 31 as well. 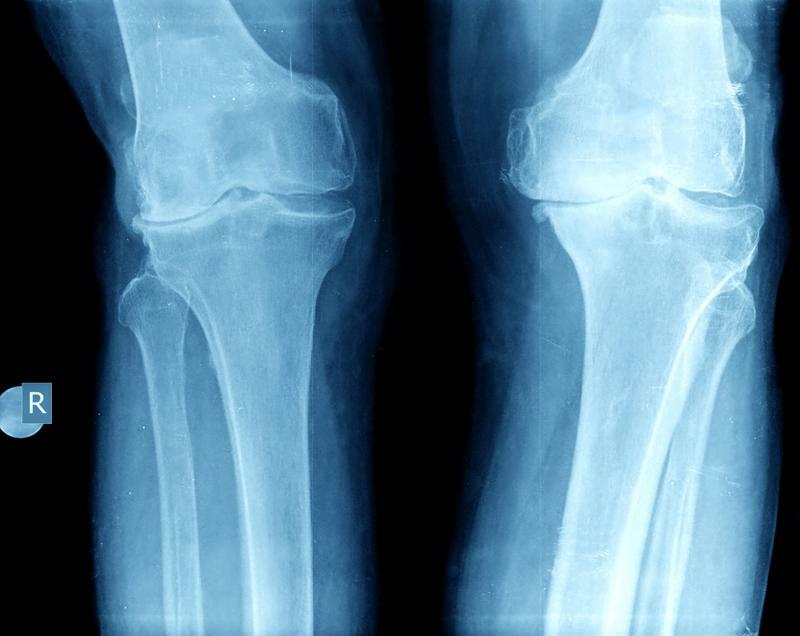 However, it’s also worth noting that through the end of the third quarter, Zimmer was still considered a leader in the knee replacement market in particular, owning the largest market share of any of the major companies in the field, according to Market Realist. This is also true, though to a lesser extent, in the replacement hip market. A separate report from Market Realist also shows that the company experienced revenue growth through the third quarter of 2016 but did not meet the expectations it had previously laid out, in part due to the aforementioned issues with its supply chain. How did these issues affect stock prices? As recently as early August, Zimmer Biomet’s stock was trading at more than $133 per share, but when the revelations about the issues the company suffered in the third quarter came to light the stock dropped off precipitously. Following the October 31 announcement, the stock declined $17.15 per share, or approximately 14% to close at $105.40 per share on October 31, 2016. Since that time, the stock has recovered somewhat, rising back above $115 per share in early to mid-January.